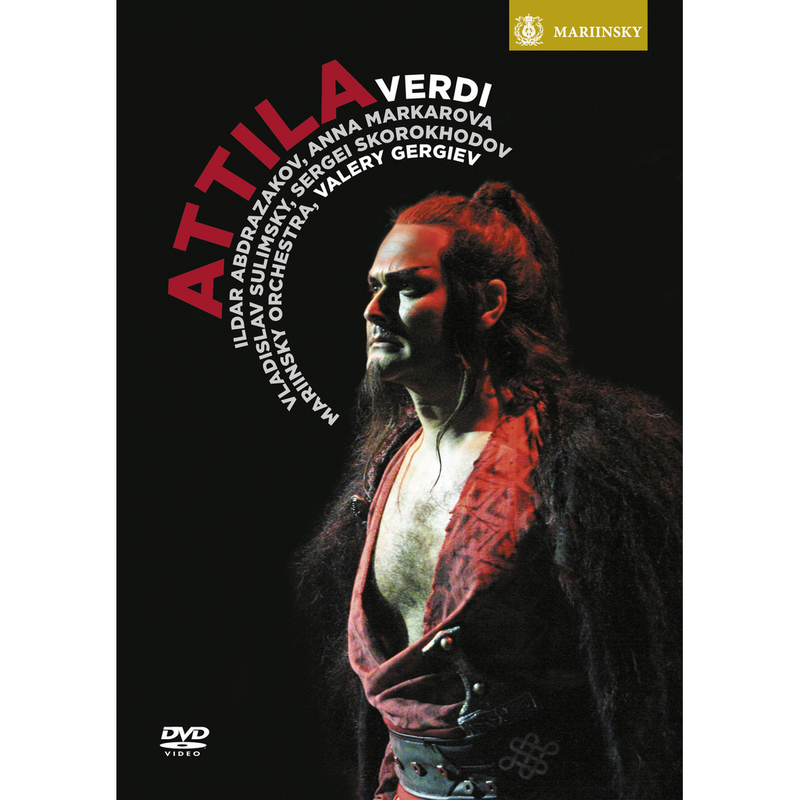 In May, Mariinsky Label, the official record label of the Mariinsky Opera, is to release a video recording on DVD and Blu-Ray of Ildar’s performance at the famed opera house singing the title role in Attila, Giuseppe Verdi’s epic story of struggle between Roman stronghold Aquileia and Attila, King of the Huns. first video recording of an opera released by the Mariinsky Label. Copies will be available internationally in May, with release in the United Kingdom on April 29 and May 14 in the United States. Pre-order information is available here.